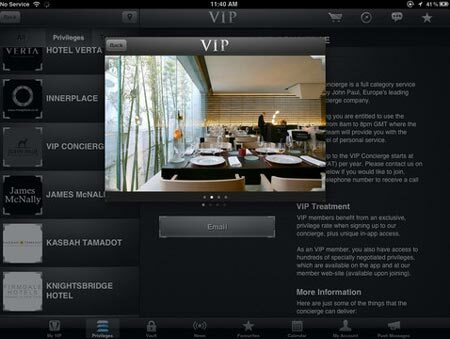 The most expensive apps for iOS, Android and BlackBerry devices possess price tags that will simply blow your mind. Most often, you would expect to see the products present on iTunes, Google Play and BlackBerry World, attached with labels that read as free or maybe just a minimal fee or even a reasonable one if the gem is really worth it. Now don’t give these figures a second quick glance thinking you might have mistakenly espied an extra 9 on a virtual item that bears a cost of $999.99. Most of them are indeed available for just under $1,000. So get ready to break open that large piggy bank of yours in order to procure these pricey programs. 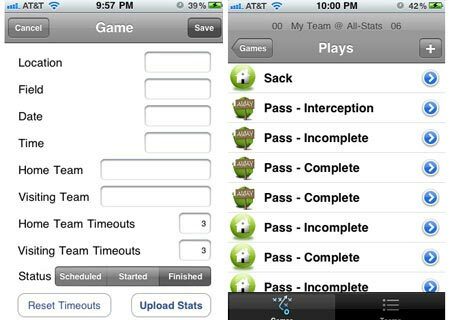 Through this software, you’ll be able to stay in touch with all the Flag Football stats that are chalked out for all the passing leagues. You can view multiple team lists, upload play-by-play stats via email and even tweak games as per fields, times, location and dates. 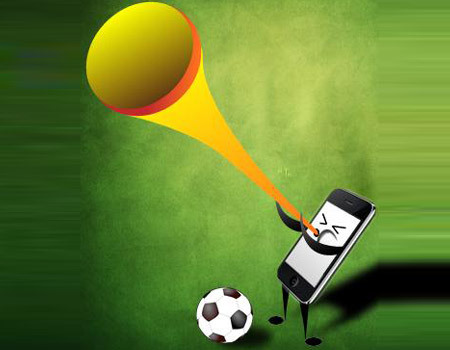 The costly item also bombards you with aspects pertaining to yards, passing, interceptions, scores and receiving. So if you’re a sports enthusiast and have a thousand dollars to spare, go ahead and pick up this one from iTunes. In order to breathe life into this particular gem, the Harvard Law School alumni had to join forces with the top iOS developers out there. It’s looked upon as a bar exam review course that comes packed to the hilt with a slew of interesting features. Some of these include 50 hours of audio lectures, 130 real CA practice essays, more than 800 flashcards, personalized essay feedback, 1,471 real MBE questions, 30 real CA performance tests and Skeleton outlines for note taking. Now if you are an agronomist, then you may just find this entrant in our roster quite handy. You can easily draw out and email all your paddock/field inspection reports while still inspecting the farm. You won’t have to wait until you’ve reached your desk to make your reports. 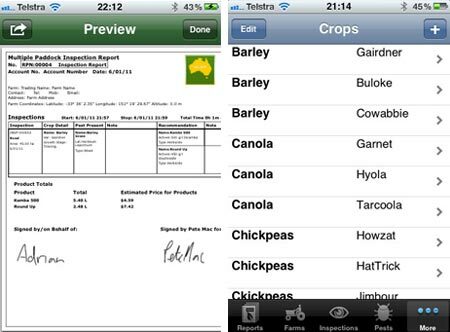 What’s more, you can also punch in all your client, crop, pest and chemical requirement details through your iPhone, iPod touch or iPad. 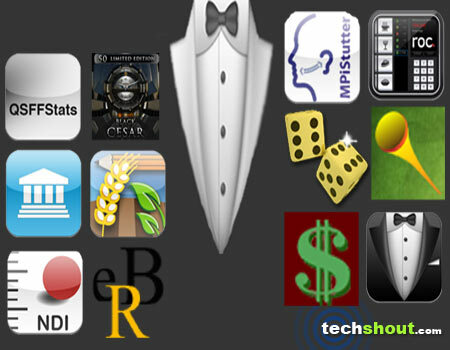 This premium lifestyle software for the iPhone is a must-have for all you millionaires out there. Just as the name suggests, the members will be able to enjoy personalized attention and high advantages when they visit different places and associations that are owned by luxury partners. Some of these names include Gordon Ramsay Restaurants, Firmdale Hotels and more. 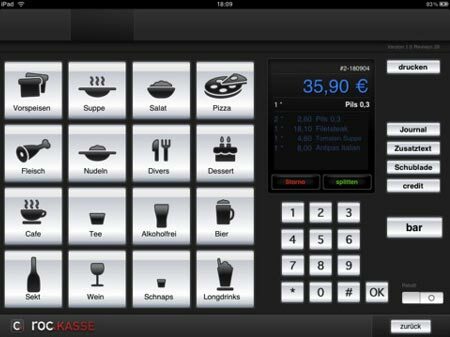 According to the developer, this stunning software piece is noted to be a stylish cashier system that’s suited to a number of purposes. Besides lending support to 2 Epson printers, it also proffers extended journaling for better reporting as far as splits and discounts are concerned. 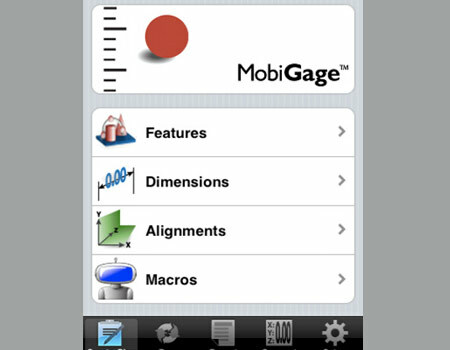 The metrology iPhone program can be utilized during inspection of manufactured parts and assemblies, as revealed by the brains behind this endeavor. It has the ability to create, edit, load, save and execute measurement plans in the programmer mode without any hassles. This inclusion in our array can also be attached to any measurement device like a measuring arm, portable CMM, micrometer and calipers. In case you or anyone you know stutters while speaking, this particular program should help you or the user in question to speak fluently. Wondering how it works? Well, it has the ability to analyze the vocal fold activity and in turn, train users to eliminate too rapid speech elements. This nifty piece of handiwork can be used while on the go, anytime, anywhere. You won’t have to even stop by a speech clinic or require a speech-language pathologist to be present during the process. Well, if you find yourself nodding to that question and coincidentally own an Android-powered smartphone or tablet, then this software might be tailored just for you. However, the program is completely useless and has no purpose whatsoever. Perhaps you can procure it to show off just how wealthy you are. Here’s another option in our roundup that’s definitely not worth the price tag attached to it. According to the maker, you can simply give your handset a little shake and the horn will begin to play. And in order to stop the sound, you’ll have to give it another quick shake. Although it boasts of being christened with such a rich name, this Android download option doesn’t do much really. The only thing you could maybe squeeze out of it would be the ‘Gold-Dices status sign’ visual widget which allows you to brag about how wealthy you are to friends and family. 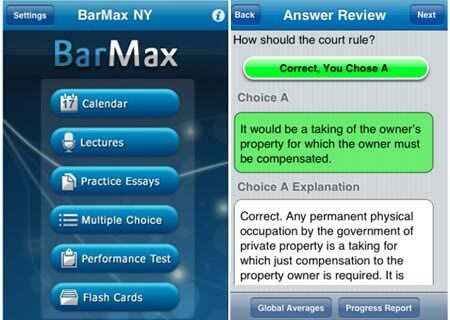 If you’re planning to attempt the Multistate Bar Examination, then you could practice while on the go with this virtual puppy. 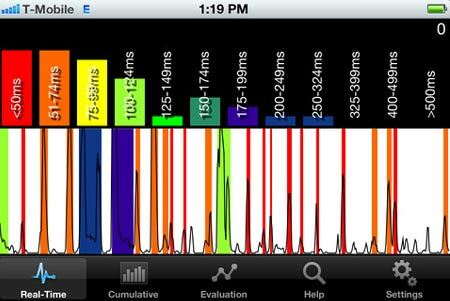 The mobile solution claims to feature different modes such as Simulated, Question/Answer and Practice Exam. We conclude our lineup with a mention of the costliest software currently available on the BlackBerry World store. 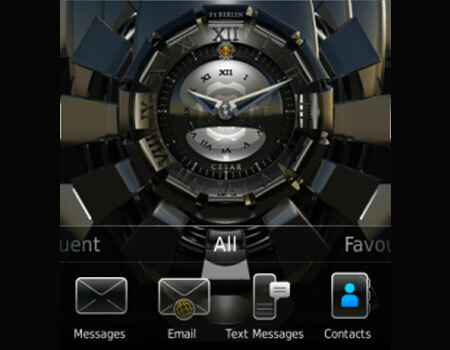 It’s an amalgamation of classic and modern design styles, and there are only 50 of them presently out there. 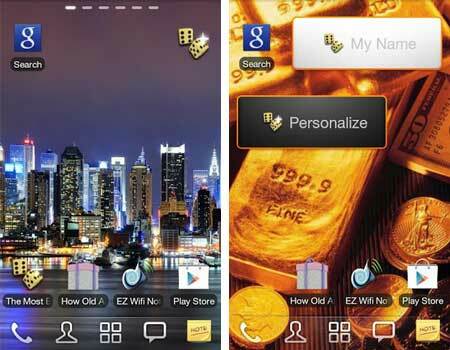 So if you own a BlackBerry and want to show off your wealthy status, you can download this software by parting ways with just under $600. Remember those costly handsets we reveled just a few days back? Well, just in case the owners of these very gadgets are looking for software bits that perfectly compliment their majestic devices, they can pick out from any of the aforementioned most expensive apps. 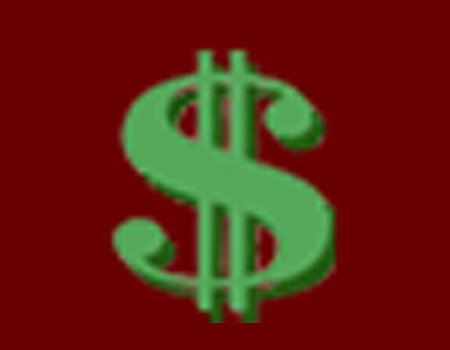 And if you have a few hundred extra dollars lying around in your wallet, why not shell out the bills in order to acquire a couple of these virtual treats? Well, millionaire or not, we’re sure you have something to say on the subject; so don’t hesitate to leave your comments in the space below.